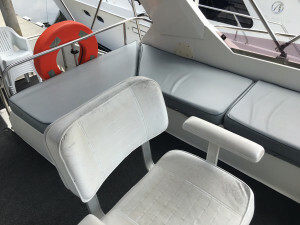 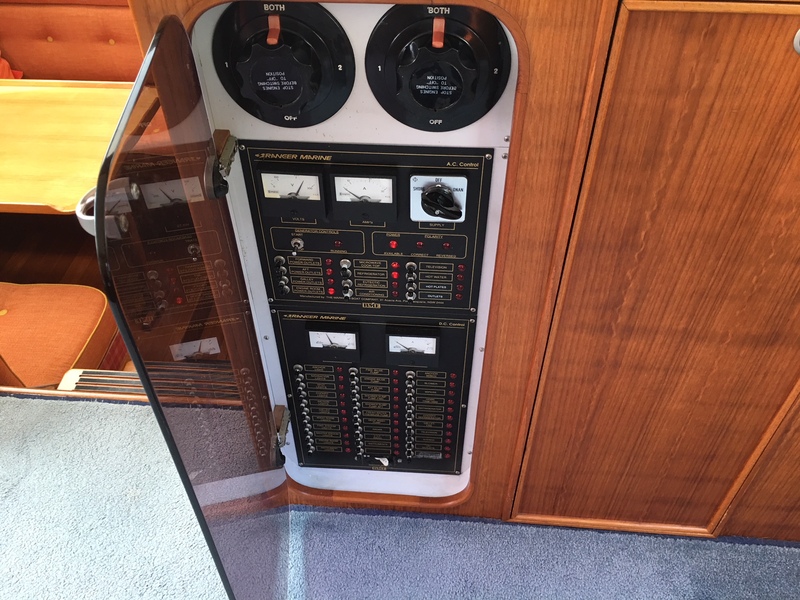 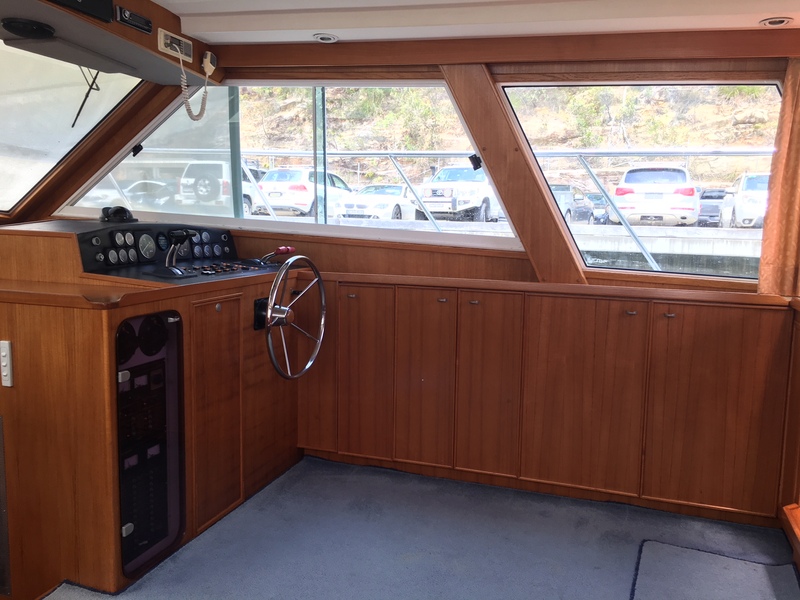 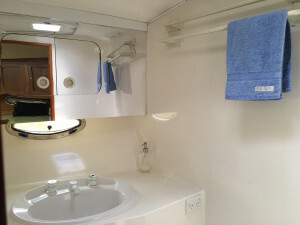 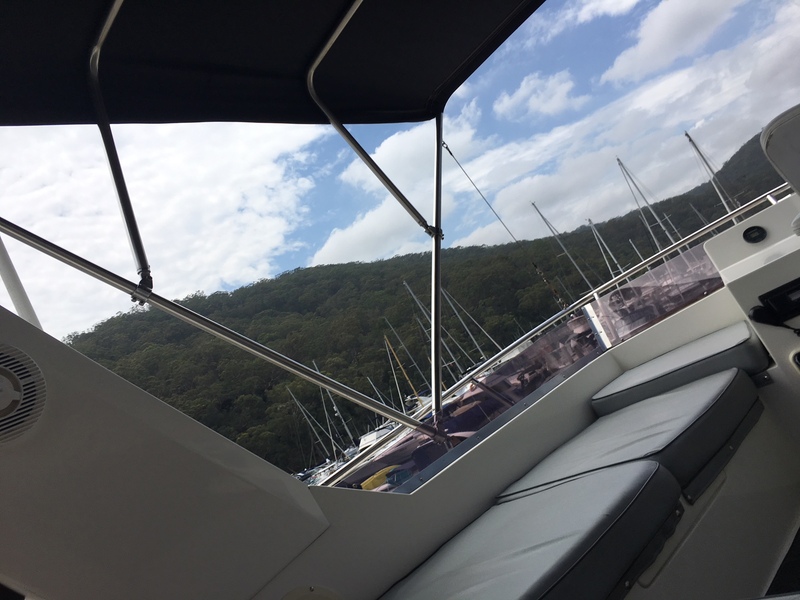 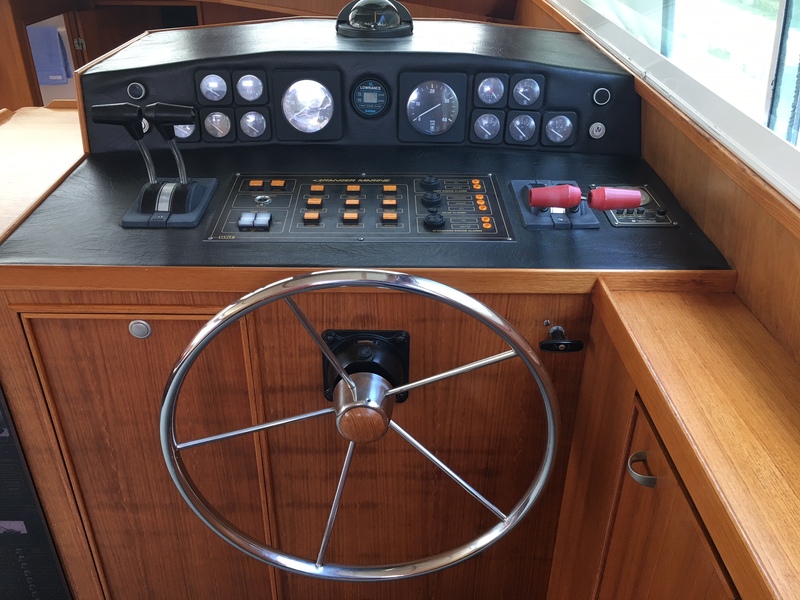 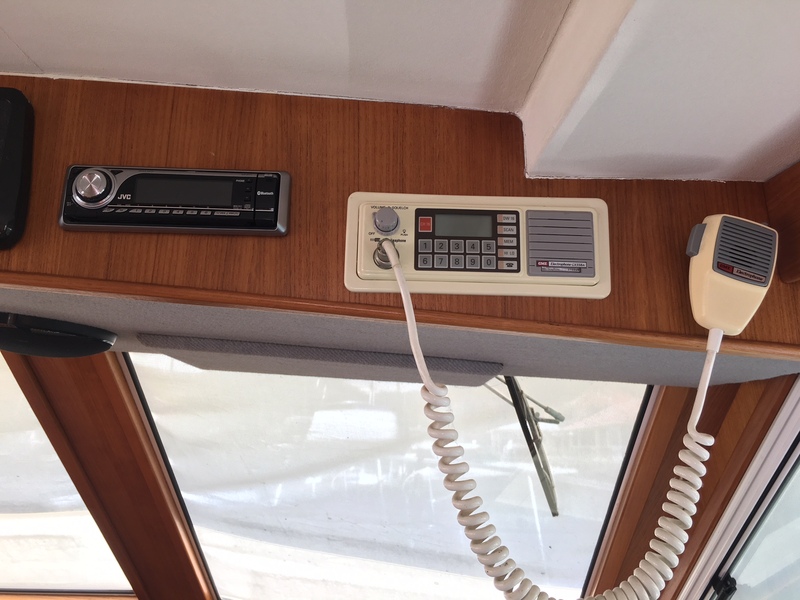 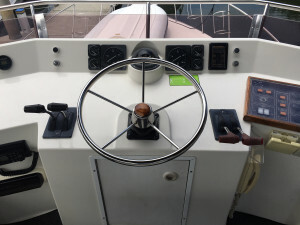 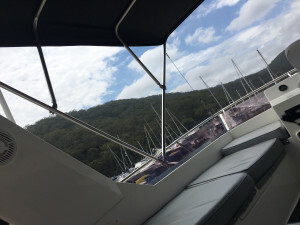 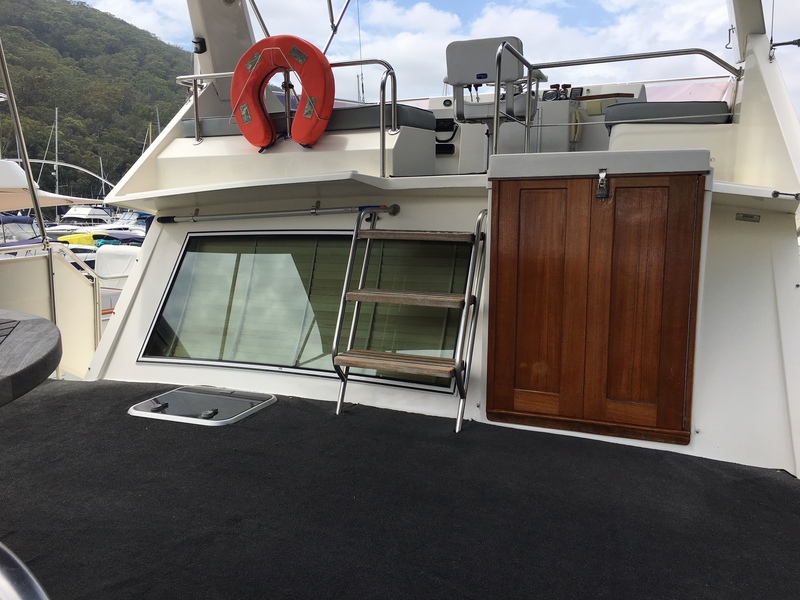 Ranger 39 - 1989- Wow, what an immaculately cared for boat. 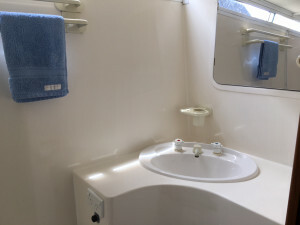 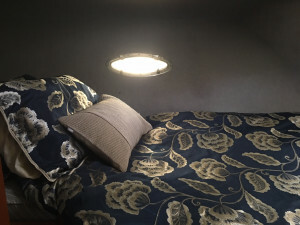 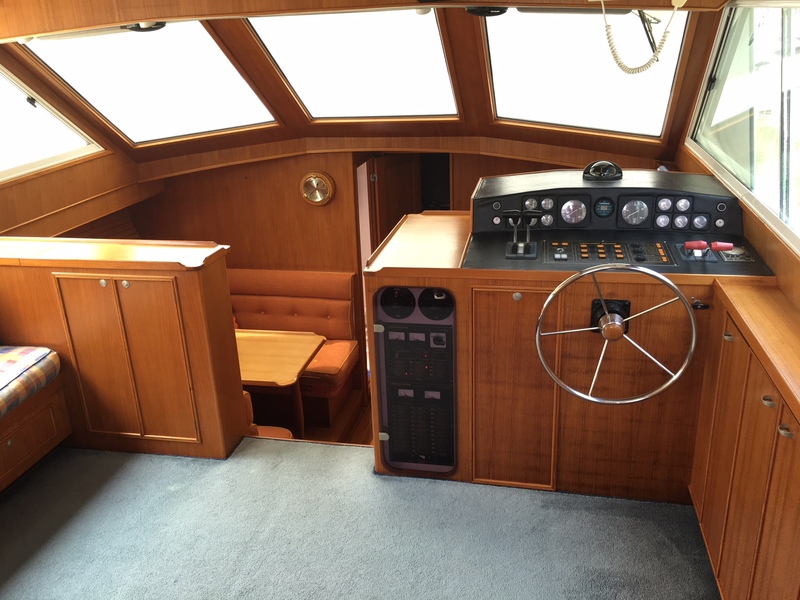 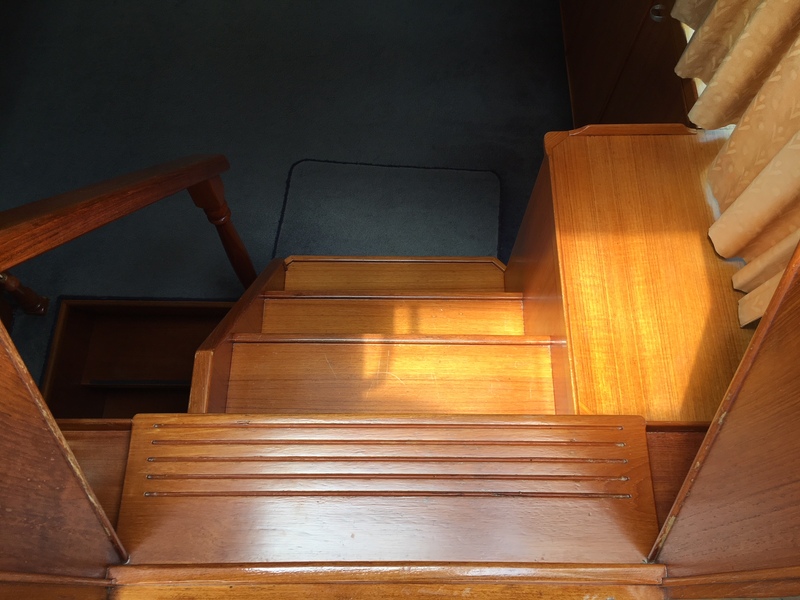 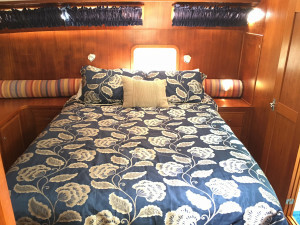 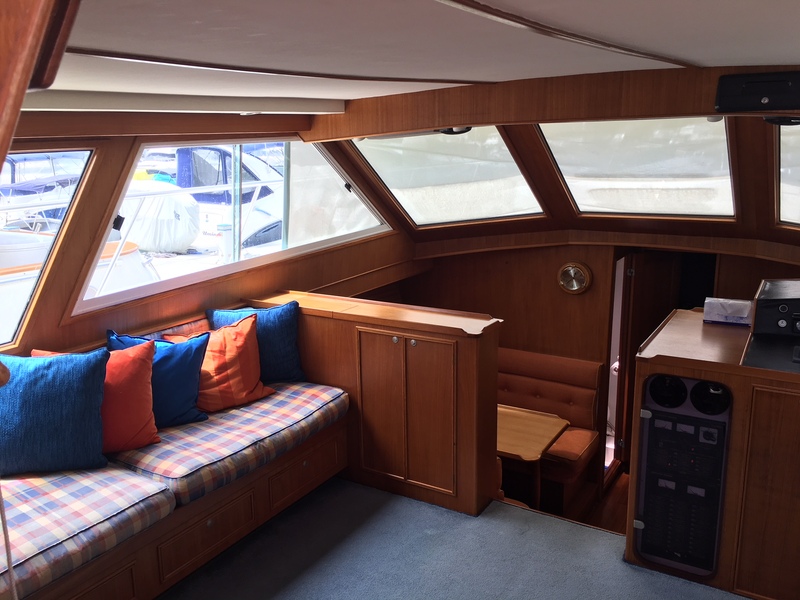 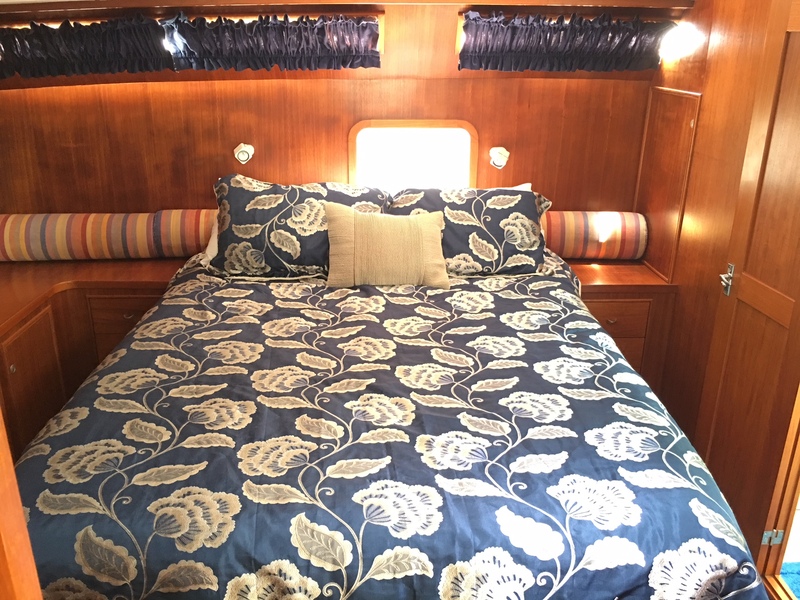 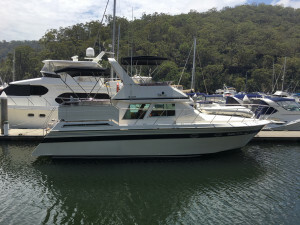 With only two owners, both of which have clearly loved her, this is an incredibly spacious boat given it is only 39ft. Internally it feels like a 50ft boat. 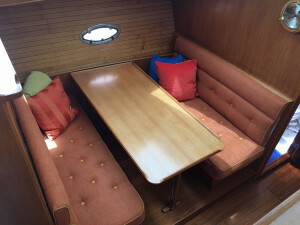 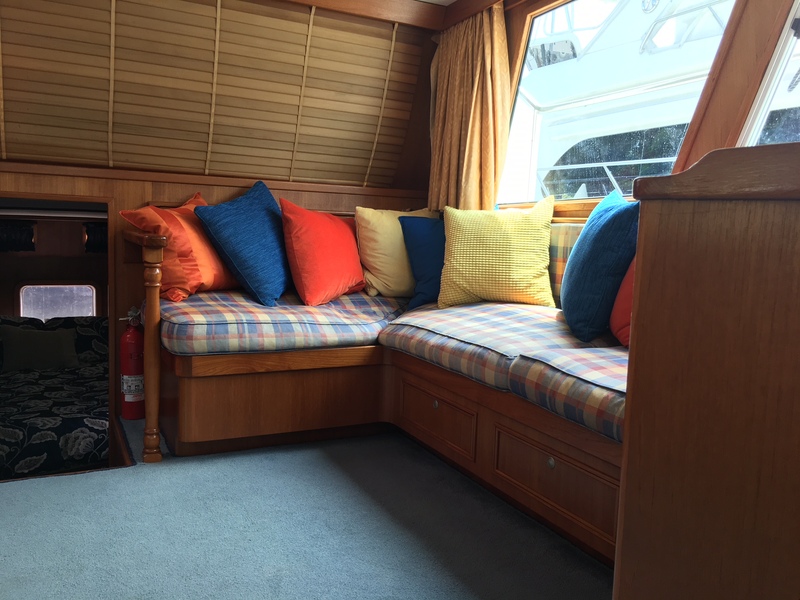 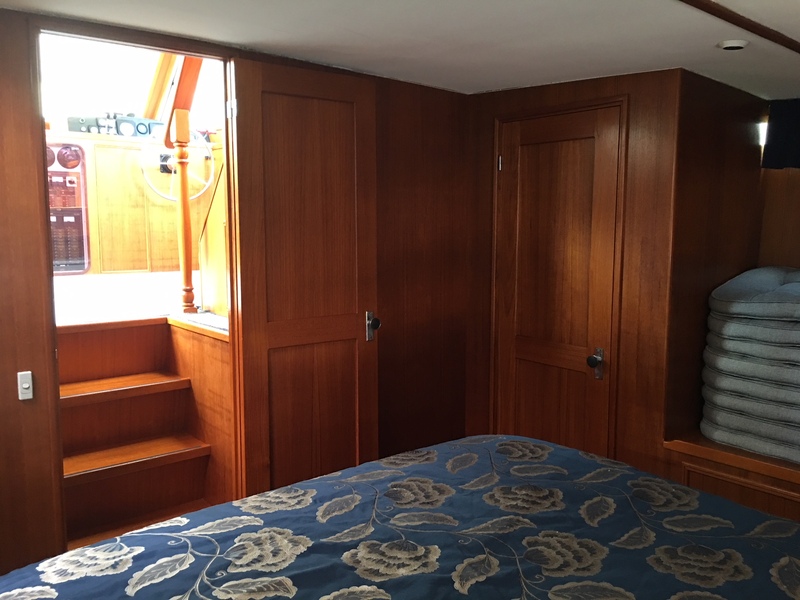 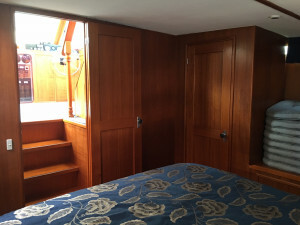 Beautiful teak lined walls in the saloon and master suite, completely separate cabins forward and aft with their own heads (Both new and electric) and showers. The fore cabin can be a queen or two singles and the aft is a king. 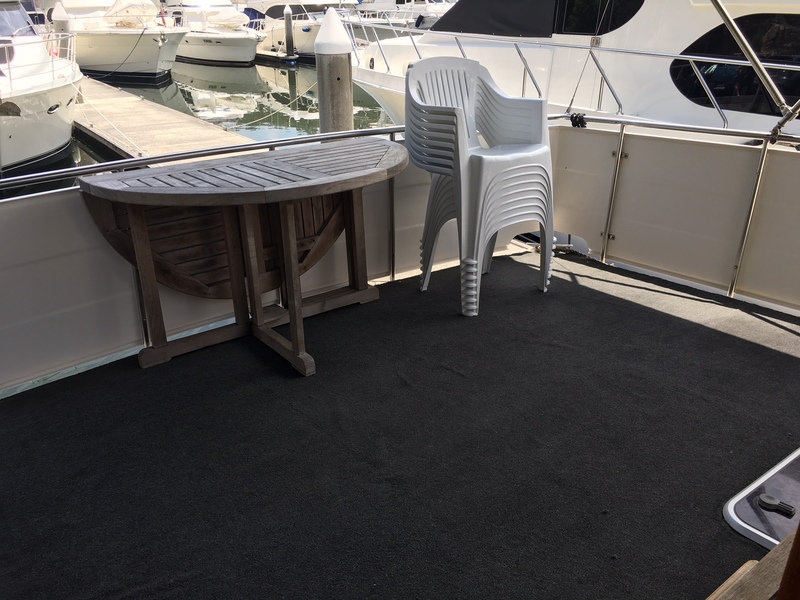 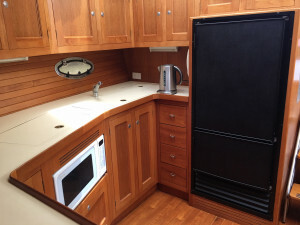 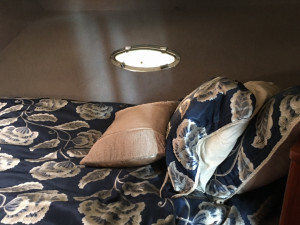 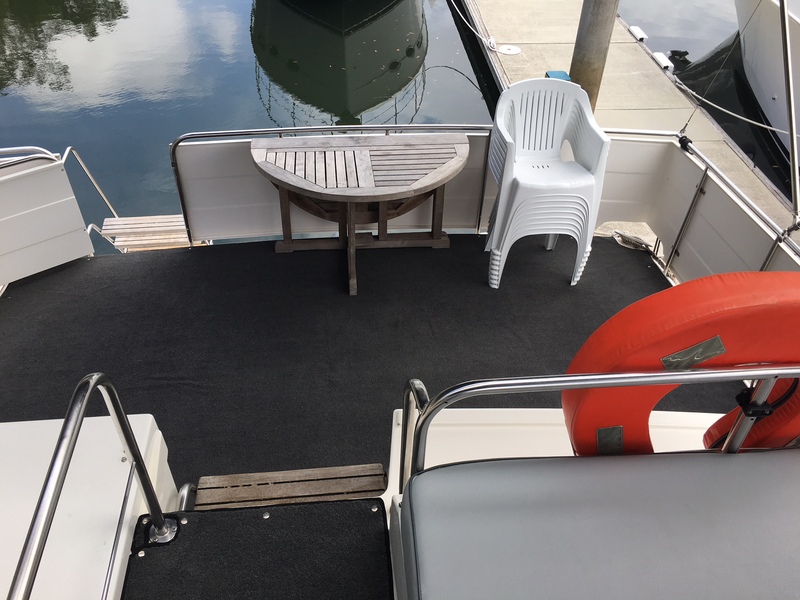 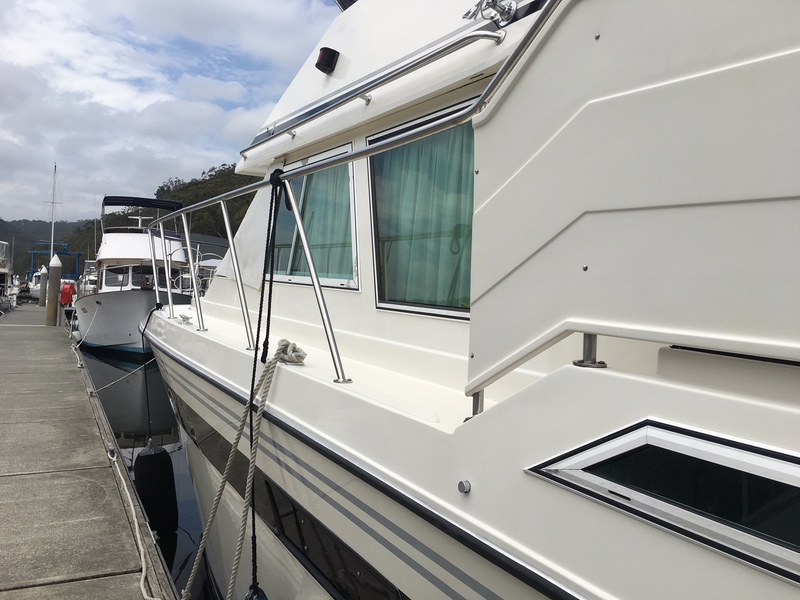 The galley has an immense amount of storage and is incredibly comfortable to use.Spacious flybridge, generous walkarounds and great size back deck. Viewings will not disappoint. 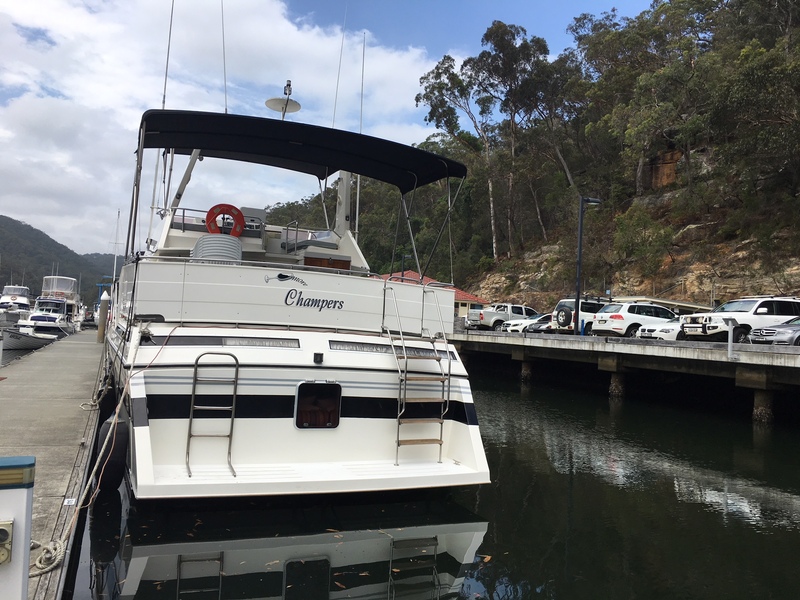 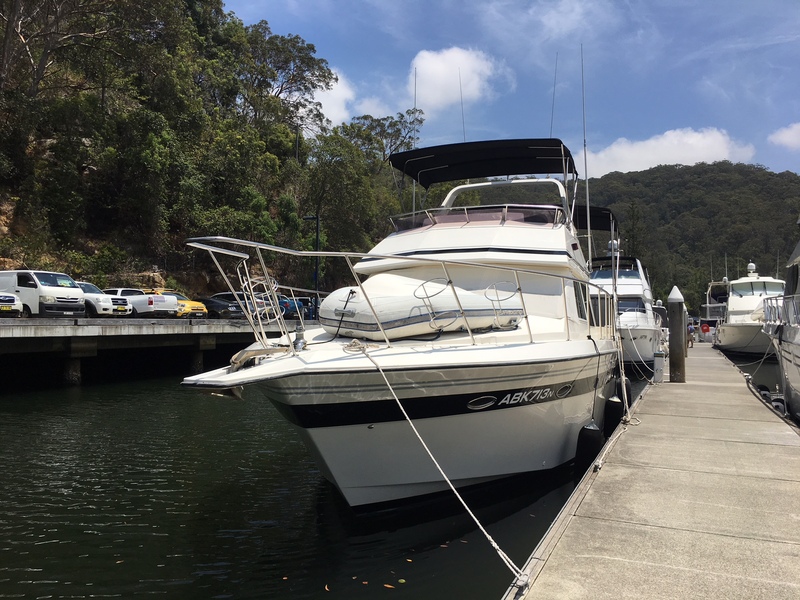 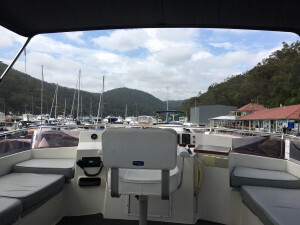 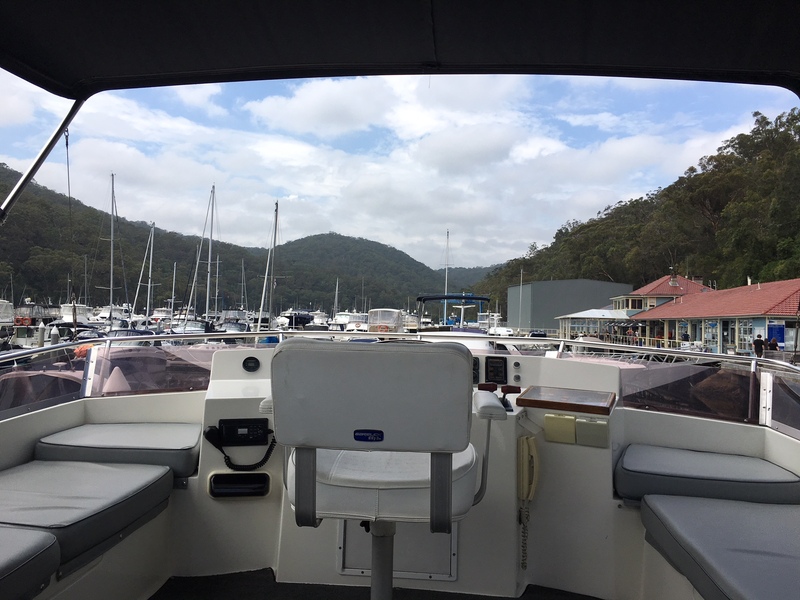 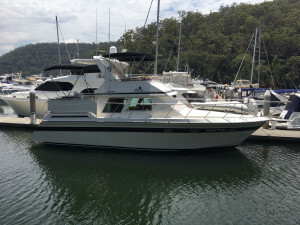 To arrange one, call 9457 9011 today, we do not expect this boat to stay on the market for long.